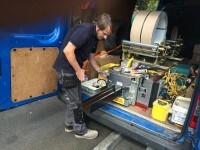 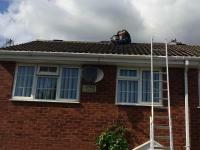 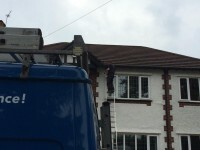 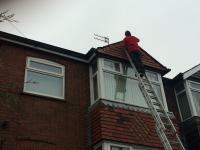 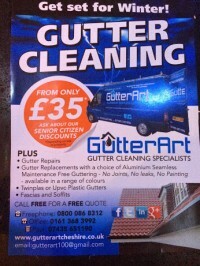 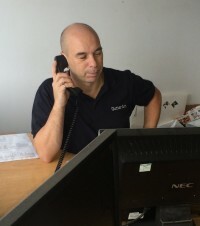 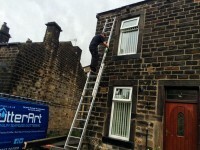 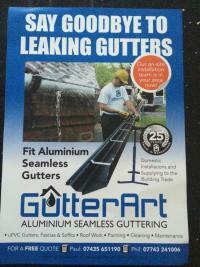 GutterArt are a trusted, professional roofing & guttering company with over 20 years experience in the trade. 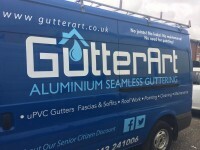 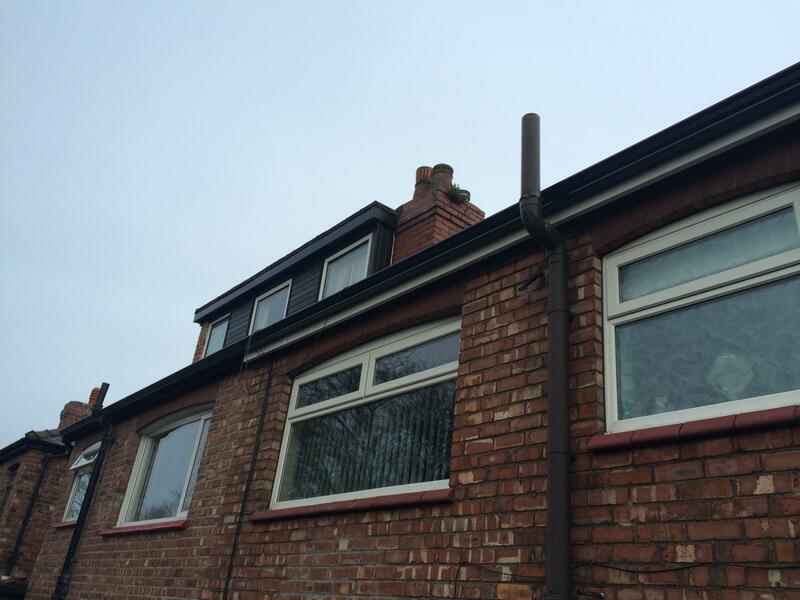 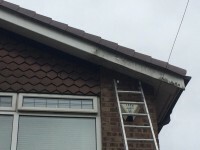 We focus on providing all types Guttering, from Aluminuim to Plastic gutters to the highest finish, and with a quality that is made to last. 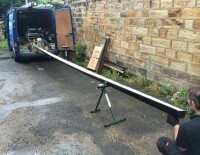 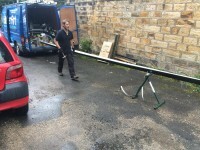 We are based in Greater Manchester covering Tameside, Stockport, Glossop, Mossley and all surrounding areas.